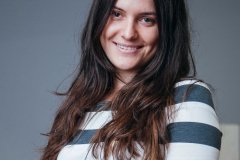 Milena Radonjic is completing her master’s degree in the area of International Humanitarian Law and Human Rights Law at the Faculty of Political Sciences at the University of Belgrade. Currently, she is preparing her master thesis, focusing on the personal data protection. She completed her major and specialist studies of Journalism at the Faculty of Political Sciences of the University of Montenegro. During her studies, she participated in numerous programmes in the area of human rights, European and Euro-Atlantic integration, as well as the work of international humanitarian organisations. In the organisation of Foundation for European Progressive Studies and Max van der Stoel Foundation she completed seminar which dealt with different issues of democratisation in the neighbourhood of the European Union and the role of social movements and progressive parties. Within the practice, organised by the Faculty of Political Sciences, she acquired experience of radio journalist at the public service – Radio of Montenegro. Later on, she acquired practice also in printed media. As journalist, she volunteered for the humanitarian portal ‘Red Info’, organised by the Red Cross of Belgrade. Fluent in English, with basic knowledge of French and Spanish language. 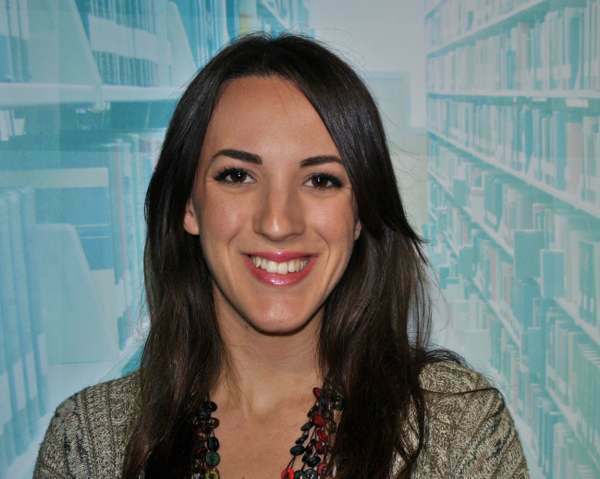 Ana Puljiz is completing her specialist studies at the Faculty of Political Sciences of the University of Montenegro, where she acquired bachelor’s degree in international Relations. She completed one semester of her major studies at the Faculty for Social Sciences of the Humboldt University in Berlin. During high school and faculty, she was coordinator of debate clubs and she participated in national and regional competitions. She organised student’s Debate League and debate tournament ‘George Orwell’. 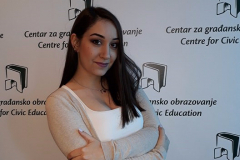 Also, she was coordinator of the Human Resources Sector of MAPSS (Montenegrin Association of Political Science Students) and host of morning programme at the student radio ‘Krš’. Moreover, she specialised in alternative educational programmes in non-governmental sector in the area of corruption in education, European integration and Diplomacy. She was also participant in the simulation of parliamentary practice and simulation of United Nations work (MiMUN). She took part in writing and implementation of the project ‘Show Your Attitude’ supported by the Active Citizenship Fund and ‘Beat Your Prejudice’ realised in cooperation with NGO Young Roma. Fluent in English, with knowledge of German and Spanish language. 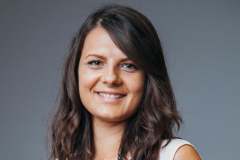 Milica Zindovic is completing her specialist studies at the Faculty of Political Sciences of University of Montenegro, wherein she acquired bachelor’s degree in International Relations. She completed one semester of her major studies at the Jagiellonian University in Krakow, Poland, thus widening her knowledge in international and European studies, but participating also in various projects, among other in simulation of Oxford debate and work of Council of the European Union. She is a winner of the best student award in academic 2017/18 of the Faculty of political sciences of University of Montenegro. Also, she completed the Democracy School organised by the Friedrich Ebert Stiftung, Centre for International Relations Banja Luka and Centre for International Studies Zagreb. 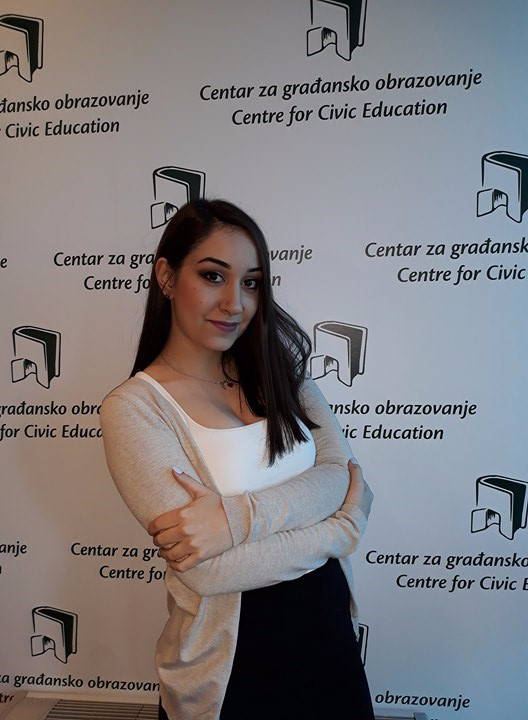 Since high school, she was active in various projects of the Gymnasium ‘Tanasije Pejatovic’ in Pljevlja, participating in quizzes, competitions in oratory and other extra-curriculum programmes. 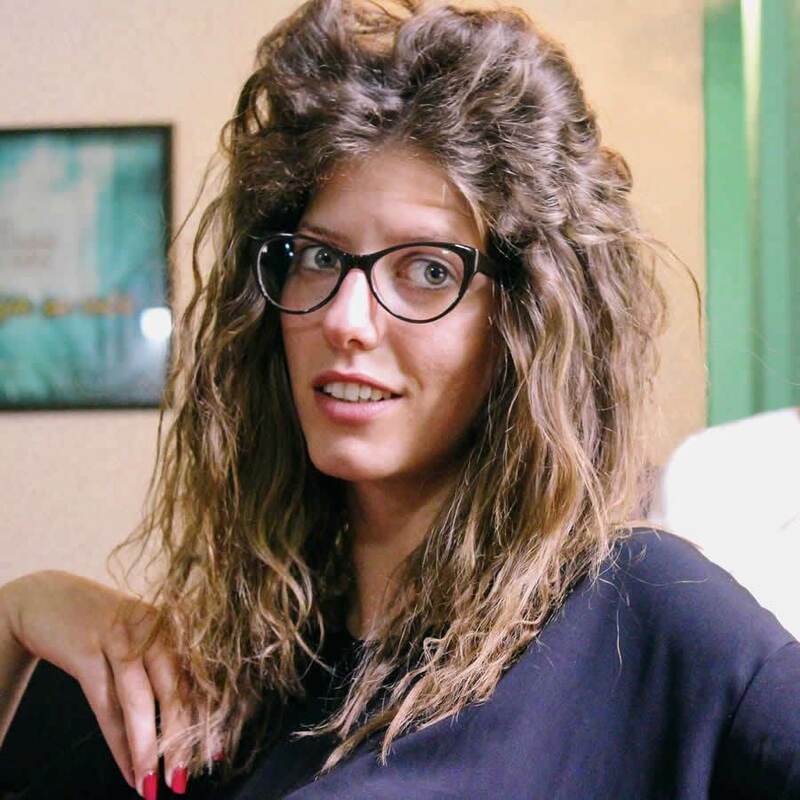 She is an active member of MAPSS (Montenegrin Association of Political Science Students), where she worked on various projects such as Diplomatic Course, Ambassadorial Days, Simulation of work of European Council, Simulation of Parliamentary Practice, and was also one of coordinator of ‘Videodrom’. Fluent in English, with knowledge of Russian and Italian, and basic level in Turkish language. 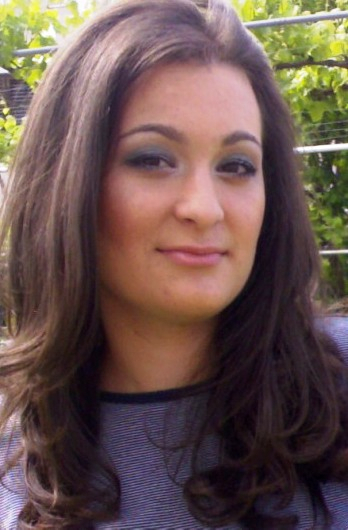 Anja Redzic completed her basic studies of psychology at the City College, International Faculty of University of Sheffield in Thessaloniki, Greece. Within her graduate thesis she conducted a research on influence of bilingualism to cognitive functions. Furthermore, she completed the School of Open Budget in the organisation of the Institute Alternative (IA). During her high school period, she was included in numerous volunteer programmes within the non-governmental organisation ADP Zid, which were related to facilitation in socialisation of young persons with disabilities, raising awareness on importance of environment protection and implementation of ecological actions, and she continued developing this activism also during studies via programme ‘Go Green’. Upon her studies, she spent one year in Australia wherein she acquired valuable work experience and work discipline. During her stay in Australia, she also worked in homeless-shelter. Fluent in English and Spanish language. 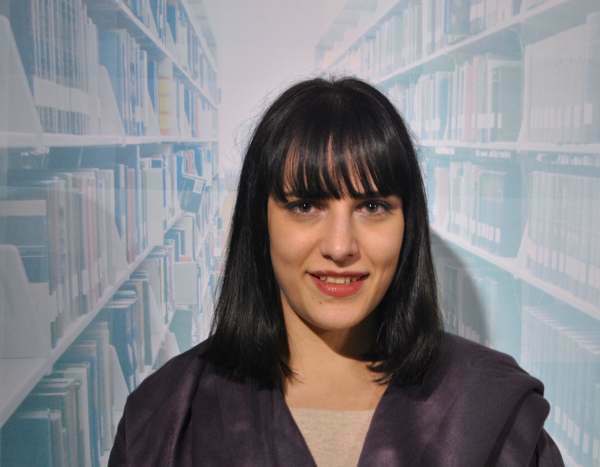 Bojana Knežević completed specialist studies at the Faculty of Political Science of the University of Montenegro, where she also got her bachelor’s degree. During her attendance of gymnasium as a scholar of the A-SMYLE programme, under sponsorship of State Department, she completed the third grade in Washington, USA. 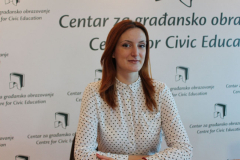 Additionally, she specialized in non-governmental sector in Montenegro in civic education, IPA projects management, technics of qualitative analysis, etc. and in the area of monitoring of public policies in Czech Republic. She finished Civil Society School for Beginners, organized by Centre for Development of Non-Governmental Organisations (CDNGO). She began her work experience in the NGO Centre for Monitoring and Research (CeMI), by receiving the one-year research scholarship. Within this engagement, she participated in implementation of numerous project activities, including the work on organizing network of observers during the 2016 parliamentary elections in Montenegro. She is co-author of publications: System of Healthcare Protection and Rights of Patients in Montenegro; Think Locally – Act Locally! Results of local self-governments in the implementation of mechanisms for prevention and fight against corruption at the local level in Montenegro; SPINoFACT 2 – Political Advertising between Spin and Facts (presidential elections 2018) and SPInoFACT 3 – Political Advertising between Spin and Facts (local elections Podgorica 2018). 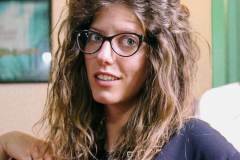 She is fluent in English, with basic knowledge of Italian language. 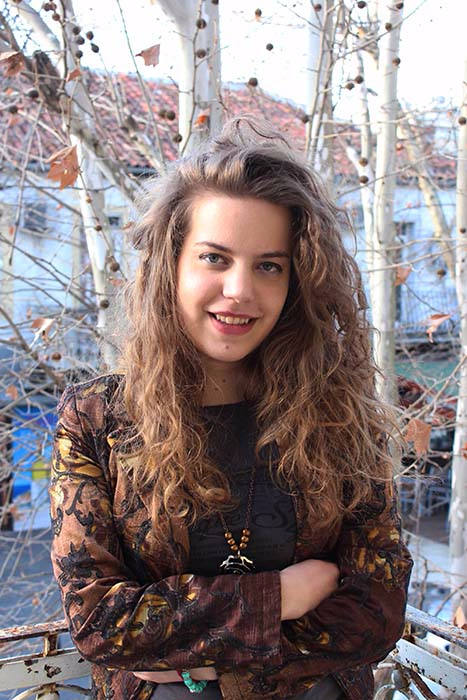 Kristina Pašić is student of fourth year of the Faculty of Political Sciences of the University of Montenegro, where she previously obtained her bachelor’s degree. 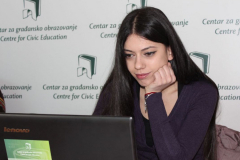 She completed Civil Society School for Beginners, organized by Centre for Development of Non-Governmental Organisations (CDNGO), and additionally she specialized also at national training Education for Human Rights, in the organisation of the Centre for Civic Education (CCE) and the Council of Europe. Furthermore, during 2018, she intensively specialized in the area of media monitoring. She is participant of numerous seminars, round tables and educational workshops in non-governmental sector, in the areas of fight against drug abuse, domestic violence and peer violence. For years, she has volunteered in organisation of numerous projects and activities within the Office for the Prevention of Drug Addiction in Žabljak. During 2013, she participated in ‘Business Challenge’ competition organized by the organization Junior Achievement Serbia (JAS) in cooperation with the Socio-Economic Centre in Podgorica and University Donja Gorica, and as a member of the winning team she took part in the competition ‘Business challenge of the Western Balkans’. She has basic knowledge of English language. 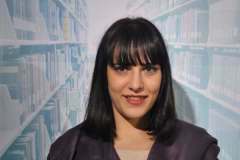 Isidora Radonjić is at the specialization studies within the History Department of the Faculty of Philosophy of University of Montenegro, where she previously obtained her Bachelor degree During her studies, she was scholar of the CEEPUS and Erasmus Mundus programmes through which she spent three semesters at the Institute for Ethnology and Cultural Anthropology, as well as at the Historical Institute of the University of Warsaw. Additionally, while she was studying, she took part at the series scientific events, and directly worked in the organization of the International Scientific Conference “100 Years Since the Ottomans Left Balkans”, organized by the Doclean Academy of Sciences and Arts. She completed School of Business Skills, in the organization of NGO Network for Business Development, as well as Peace Education Programme (PEP) organized by the Centre for Civic Education (PEP). Furthermore, she specialized in the area of transitional justice through the programme “Mechanisms for Preventing and Responding to Genocide and Atrocity Crimes”, organized by The Post-Conflict Research Center from Sarajevo. She is co-author of the publication “Montenegrin textbooks: what they do conceal and reveal about the contemporary Montenegrin History?”. Fluent in English and Polish, with basic knowledge of Spanish. 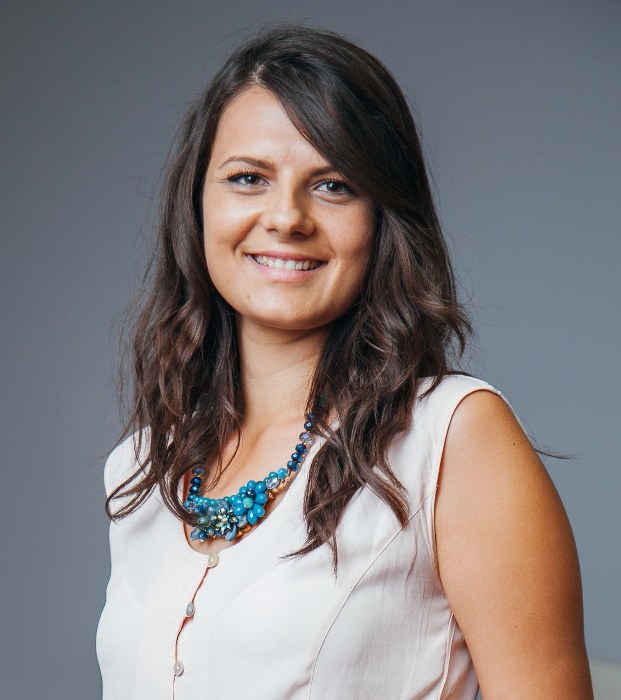 Mina Kalezić is at the Master studies at the Department of International Relations of the Faculty of Political Sciences of the University of Montenegro, where she previously completed major and specialization studies. 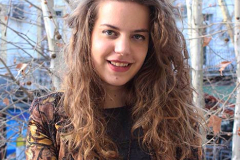 During her studies, she took part at the series of seminars and public debates focusing on European and Euro-Atlantic integration, as well as at the student projects of simulation of work of the UN – the MIMUN 2014 and the MIMUN 2015, and simulation of parliamentary work, organized by MAPSS. She completed the School of Rhetoric “Prof. dr Radovan Radonjić”, organized by the Faculty of European and Administrative Studies, as well as Peace Education Programme (PEP) organized by the Centre for Civic Education (PEP). She participated in youth exchange programme “Let’s build our European home” in Spain, then training about social entrepreneurship which organized NGO Juventas, training “Civil society for the beginners” organized by the Center for Development of Non-Governmental Organizations (CDNGO) and training for civic activism within “HomoEuropeanus”. She was a contributor to the publication “Working groups for the preparations and conduct of negotiations with the EU: importance, role and position of members”. Fluent in English, with knowledge of Russian, Spanish and Italian. 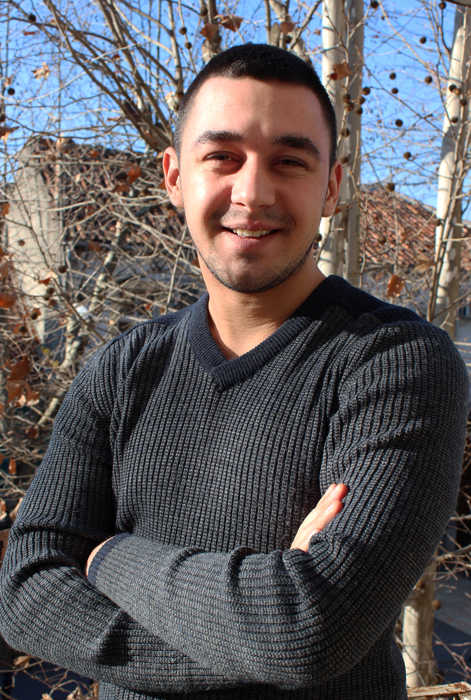 Nemanja Pejović is at the specialization studies at the Department of International Law of the Faculty of Law of the University of Montenegro, which he previously obtained his Bachelor’s degree. During his studies, he took part at the series of programmes covering legal affairs and alignment of national legislation with the European Union standards. Additionally, he specialized in the advancement of quality of life of minority groups. Fluent in English, with basic knowledge of French and Spanish. 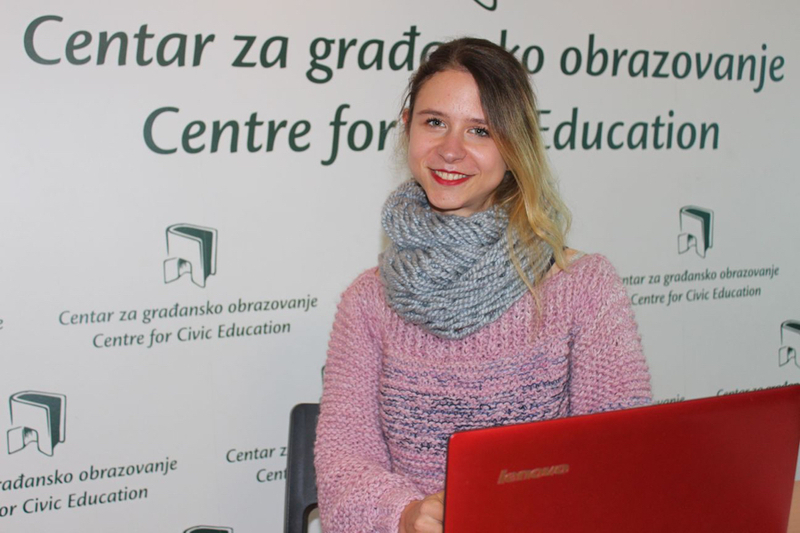 Vildana Ljujkovic is finishing her advanced studies of journalism at the Faculty ofPolitical Sciences of the University of Montenegro, where she previously obtained her Bachelor degree at the same department. Additionally, she specialized at the trainings and workshops for journalists in the field of fight against HIV/AIDS, in the organization of NGO Creative Centre “Montevita”, in cooperation with the Faculty of Political Sciences. Furtheremore, she specialized public relations and campaign management for non-governmental organisations with focus on social networks, in the organisation of Friedrich Ebert Stiftung. She has knowledge of Russian, English and Albanian language. 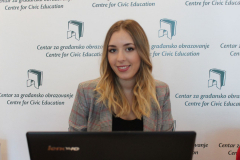 Jelena Nedović finished her master studies at the Faculty of Administrative and European Studies (FDES), where she previously obtained her Bachelor degree in the field of public administration and European affairs. She did internships within the Human Resource Administration, the Ministry of Interior and the National Bureau of Insurers of Montenegro. 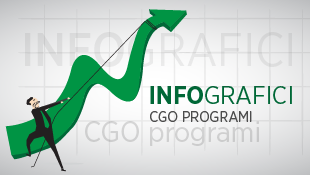 In addition to this, she was engaged in the capacity of consultant in the UNDP, in the development of “Analysis of local government functioning in Montenegro”, conducted in partnership with the Ministry of Interior Affairs of Montenegro. During her studies, she took part within numerous projects organized by the FDES, independently or in partnership with other organisations and institutions. She completedprofessional exam for work in state authorities and has knowledge of English language. 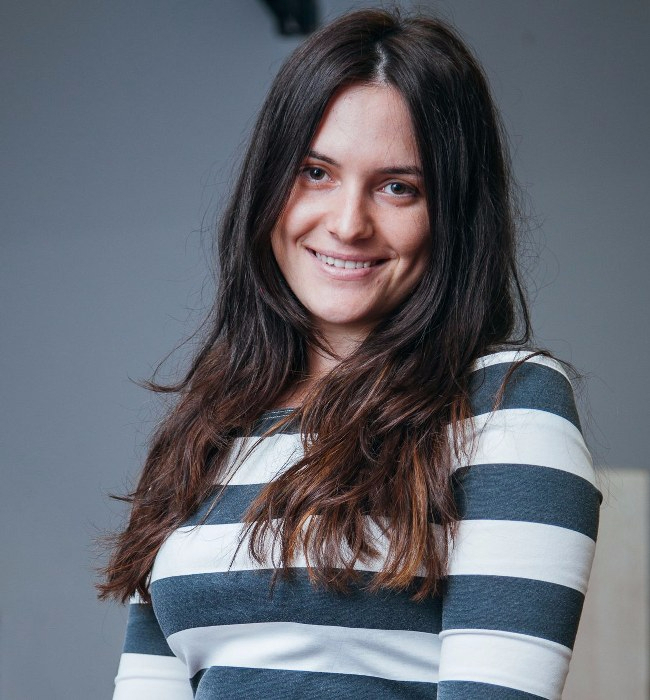 Jelena Popović is currently working on her MA thesis in the area of the Marketing and Business at the Faculty of Economics of the University of Montenegro, where she previously graduated with high average grade. 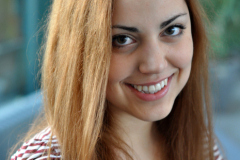 She did her internship within the Montenegrin National Theatre, Department of Marketing and Sales. Also, she completed professional exam for work in state authorities. Additionally, she specialized through attendance at the various courses of languages and trainings in project proposal writing and public relations. During her studies, via Erasmus Mundus scholarship programme, she spent one semester at the Vilnius University in Lithuania. Since 2007, she is member of MENSA. Fluent in English, and has solid knowledge of French. Kristina Lazarević finished elementary school and gymnasium in Tivat. She continued her education at the Faculty of Foreign Languages of the University Mediterranean, where she was twice awarded as the one of the best student of her class. She completed the second year of college at the University of Missouri in USA, through the programme of the internationally prestigious organization World Learning – Global UGRAD, and the third year at the Malardalen University in Sweeden, via Erasmus Mundus scholarship programme. Within the work in AIESEC, she has demonstrated her activism and leadership potential, by being one of the members of the initiating team for reestablishing of AIESEC in Montenegro and with current position of the Vice President for Outgoing Exchanges at the national level. 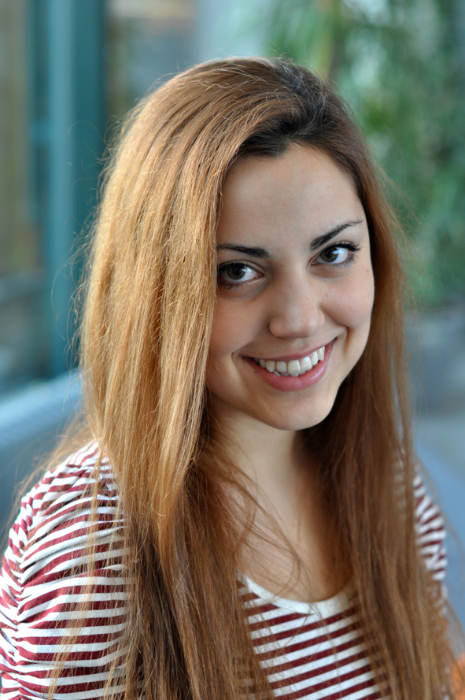 She did her internship within the UNICEF Office in Montenegro, Communications Department. Extensive experience in work in media, especially on television and radio, where for years she hosted and edited numerous TV and radio shows for teenagers. Fluent in English, and has solid knowledge of Italian and French. Dijana Dedic finished elementary school and gymnasium in Podgorica. 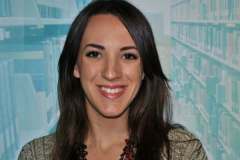 She is a fourth-year student of the Faculty of Law at the University of Montenegro, International Legal Department. She took part at the numerous seminars in a field of law. In addition, she completed Human Rights School organized by the Centre for Civic Education (CCE). Also, she is attending Democracy School organized by the CCE, with the support of Friedrich Ebert Stiftung. She is a member of the Student Council of the Faculty of Law and ELSA Montenegro. Also, she participated in the organization of number of projects and activities within Montenegrin Olympic Committee and Sports Association. Fluent in English and Russian, and has knowledge of Italian and Spanish. Mira Popovic finished elementary school and gymnasium in Podgorica. 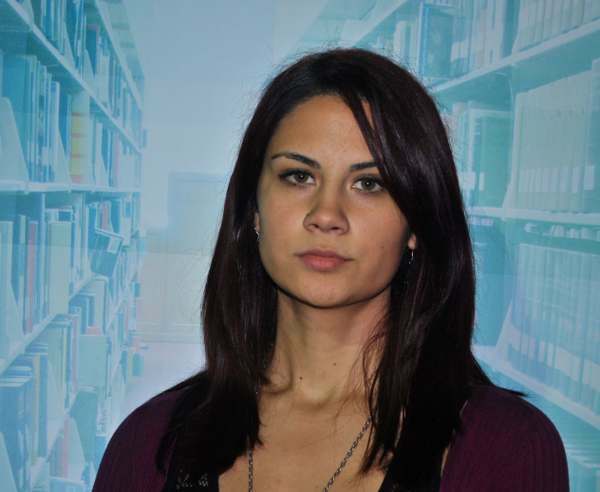 She graduated at the Faculty of Law at the University of Montenegro, Civil Law Department. She was participant of the cycle of lectures about Jacques Lacan within the programme Contemporary tendencies of critical thought organized by Centre for Civic Education (CCE). Also, she is attending Democracy School organized by the CCE, with the support of Friedrich Ebert Stiftung. During her studies she was member of ELSA Montenegro, active within the Marketing Department. Fluent in English and Italian, and has knowledge of Spanish. 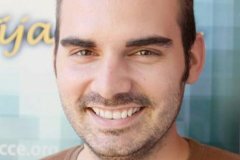 Milos Knezevic finished elementary and secondary school for tourism in Podgorica. 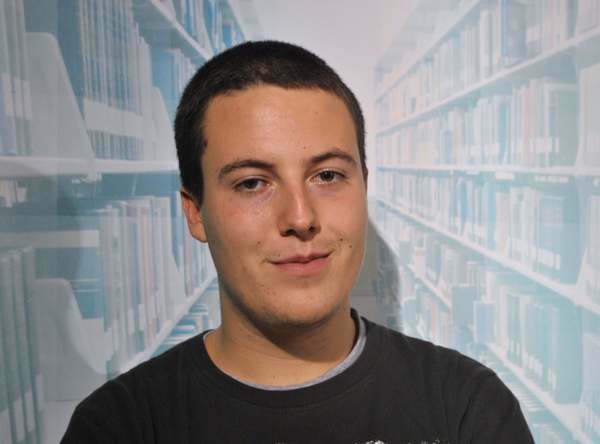 He is a fourth-year student of the Faculty of Philosophy at the University of Montenegro, Department of Montenegrin language and South Slavic literature. In addition, he completed Human Rights School organized by the Centre for Civic Education (CCE). 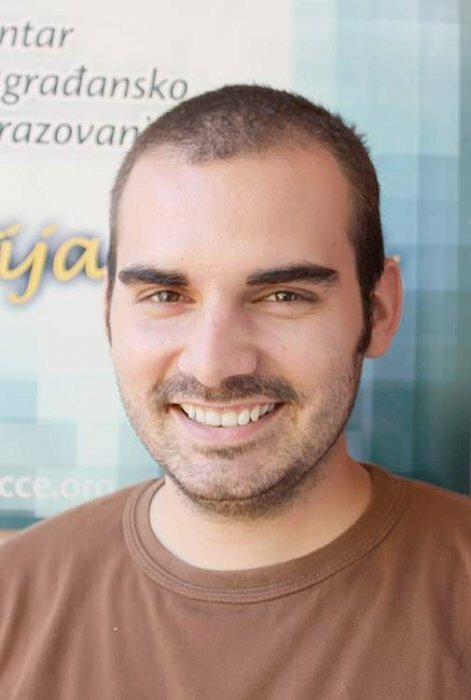 Since 2011 he is at the position of the Coordinator of the CCE Youth Group. Also, he took part at the numerous schools and seminars in the field of human rights in Montenegro and in the region. 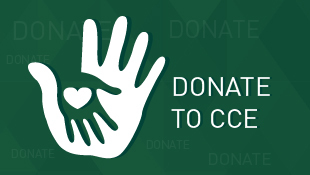 Active as a volunteer in the CCE. 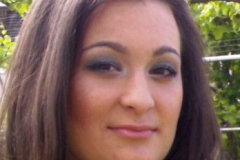 Fluent in Macedonian and English, and has basic knowledge of Spanish. Neda Krstajić finished elementary school and gymnasium in Podgorica. She is a third-year student of Faculty of Political Sciences at the University of Montenegro, Study Department of Politicology. Also, she was a participant of numerous seminars in the field of human rights and European integration. In addition, she completed Human Rights School organized by Centre for Civic Education (CCE). She is a member of the debate club Agora at the Faculty of Political Sciences. Active member of the CCE Youth group. Fluent in English, and has a basic knowledge of Italian. Radovan Ognjenovic finished elementary school in Risan and graduated gymnasium Herceg Novi. 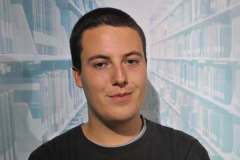 He is a third-year student of the Faculty of Political Science at the University of Montenegro, International Relations Department. In addition, he participated at the numerous seminars and conferences in the areas of democracy, youth leadership and volunteerism, as well as IT technology, both Montenegro and throughout Europe. Also, he took part in the organization of the School of Journalism and Media Literacy, as well as IAPSS’s sixth Academic Conference Challenges to the Global Political Economy. 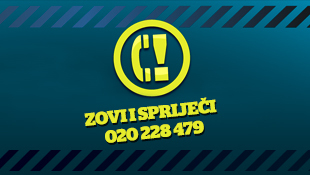 Active member of the Volunteer Initiative Podgorica and MAPSS. 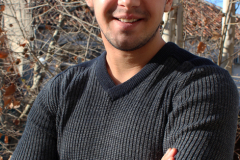 Currently, he works as the editor of the student web-portal Tragom.me. Fluent in English, and has knowledge of German and Italian.